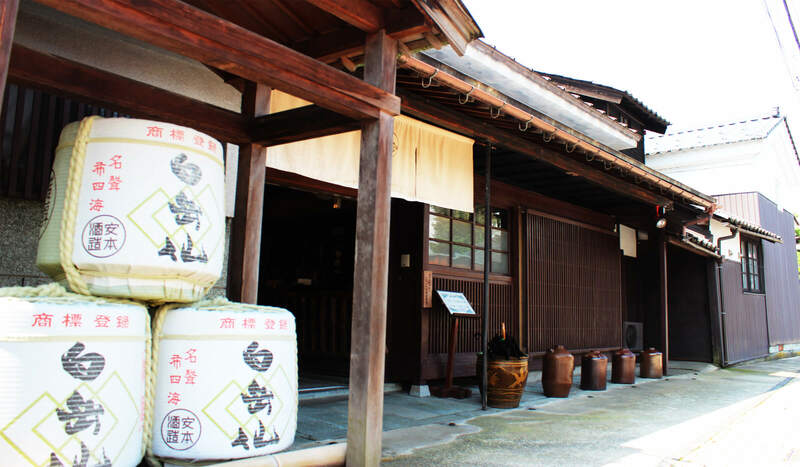 This brewery located in the middle of rice field has more than 160 years history. 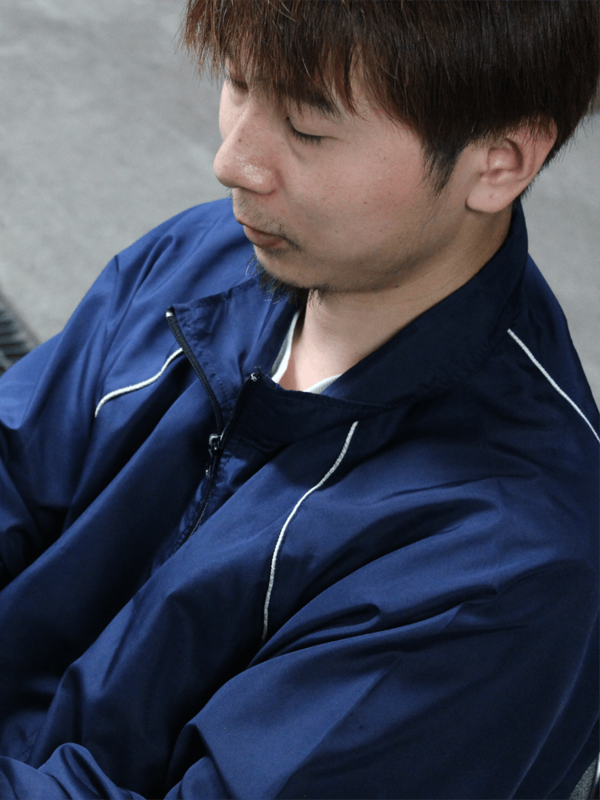 The 46s generation Takeshi Yasumoto hired the previous brew master of Kokuryu shuzo which is one of the most prestigious brewery in Japan and learnt the essence of its brewing. Currently, he took over his role and started to inject his unique idea and essence and create original style. “Never compromise” This is the philosophy of this brewery. 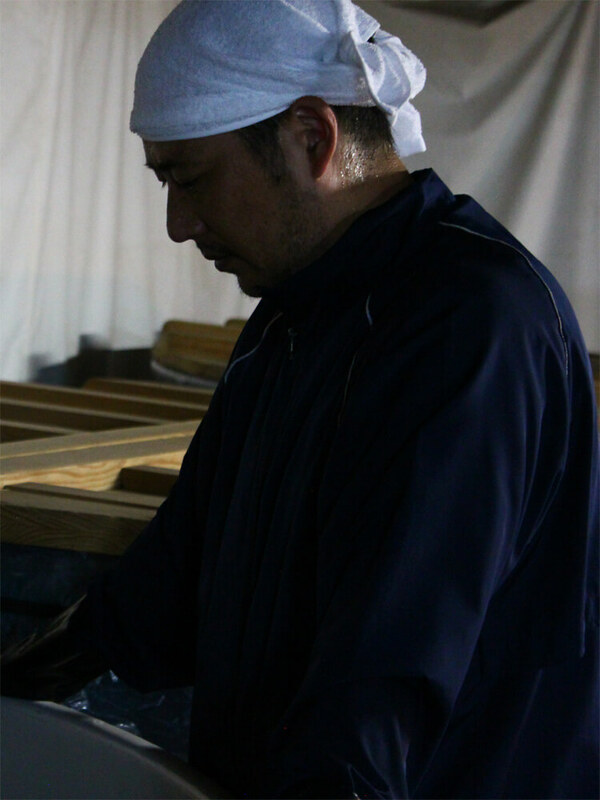 They get every tiny thing done to create high-quality sake which they can be proud of. 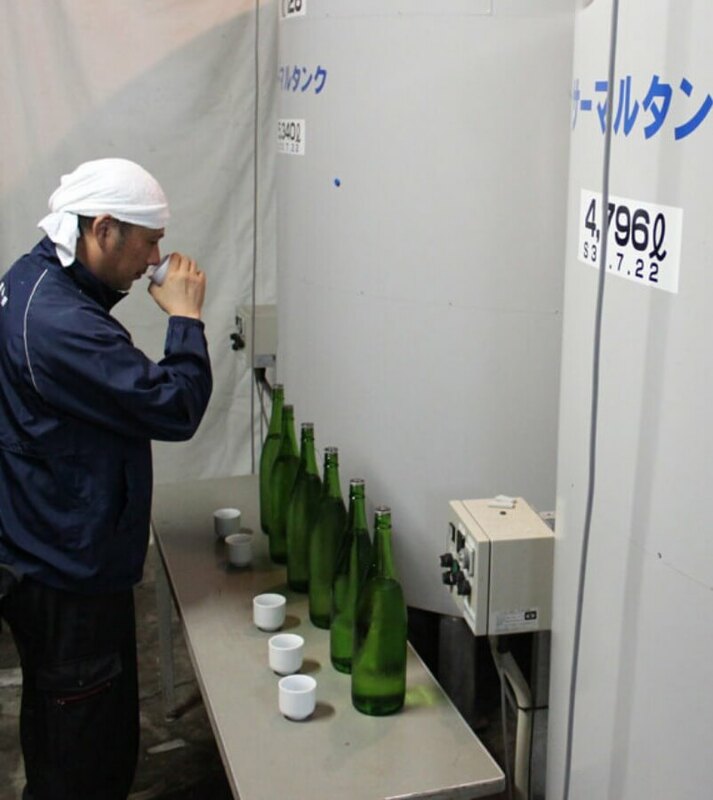 They try to produce the sake with strong and rich taste but transparent in the same time with using only local ingredients. 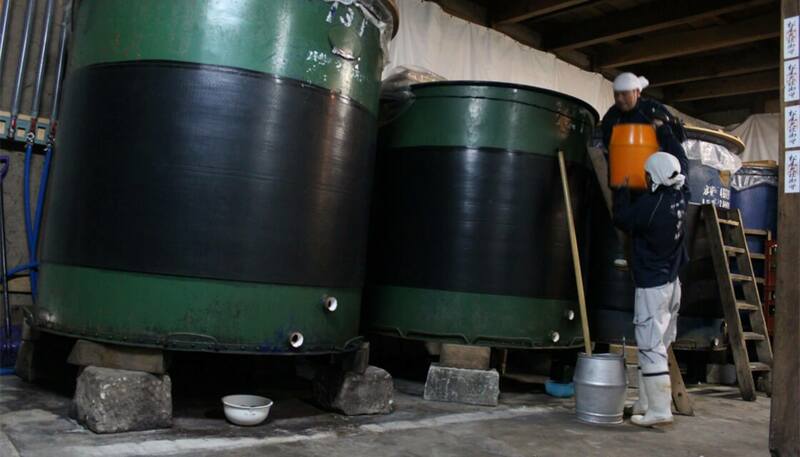 Manly use local brewery rice to brew sake. Currently, we started to cooperate with local experienced farmers and produce a special brewery rice ``Ginnosato`` through organic farming. There is a well 200m deep in the brewery. The water comes from Haku Mountain which is one of the highest mountain in this area and designated as national park due to its abundant nature. Never compromise in each tiny brewing process. We won't stop studying new technology and try latest equipments and succeed some of them which are suitable for our culture and tradition to next generation. We believe brewing has to take a root in each regional environment including water, rice and human being. We root in Fukui prefecture and produce original taste and delivery the one-and-only experience to people all around the world.